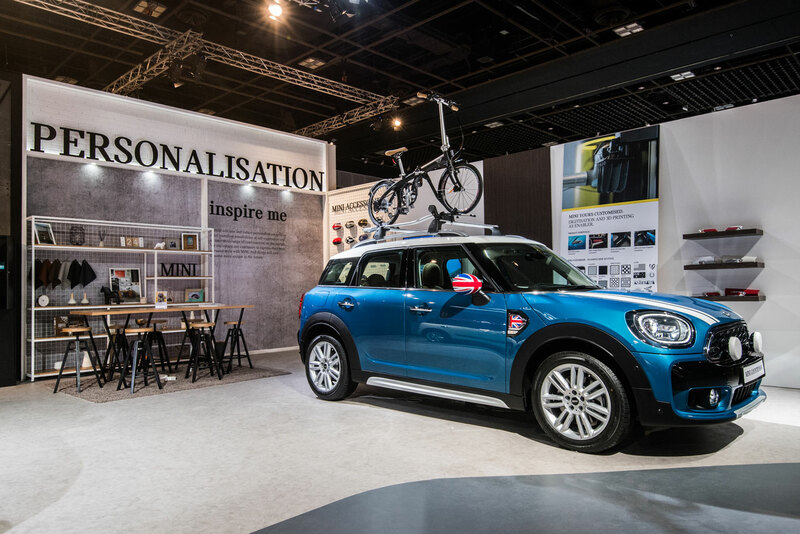 Singapore was the destination for the BMW World of passion and Joy. 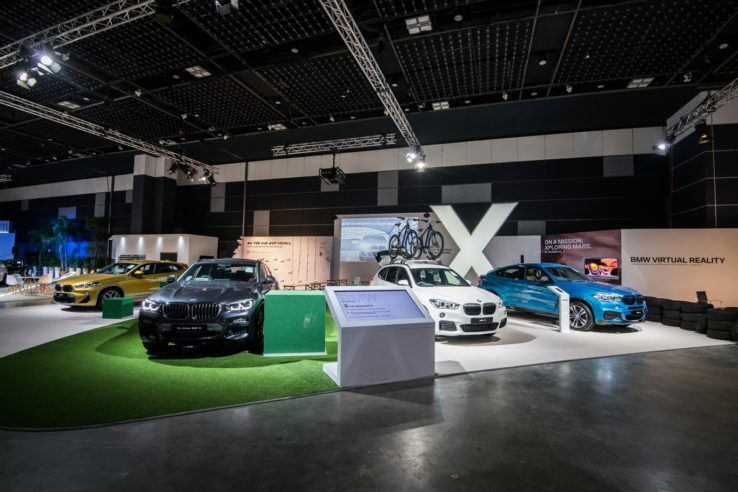 It took place at the city’s Suntec Singapore International Convention and Exhibition Centre from 25-26 August 2018 and was organized by the BMW Group Asia. Auto Rebellion had the privilege to experience the event early on 24th August along with automotive journalists from seven different nations. We would like to thank Executive Motors Ltd., BMW Bangladesh for providing us the opportunity to cover the event. 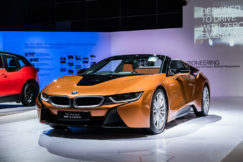 The event was organized in such a way, that it reflected the timeline of BMW’s history and where they are heading to in the future. 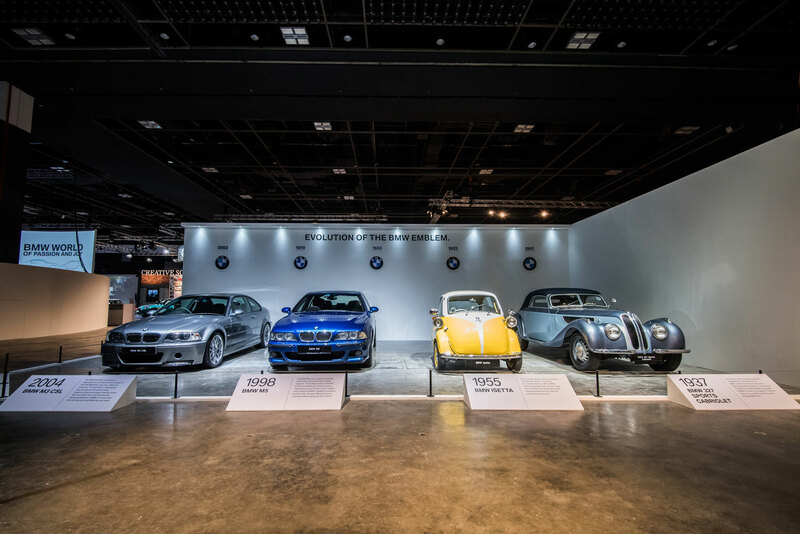 At the entrance of the event, the organizer nicely displayed the icons from their glory days, 1937 BMW 327 Sports Cabriolet, 1955 BMW Isetta, BMW M5 (E39), and the BMW M3 CSL (E46). 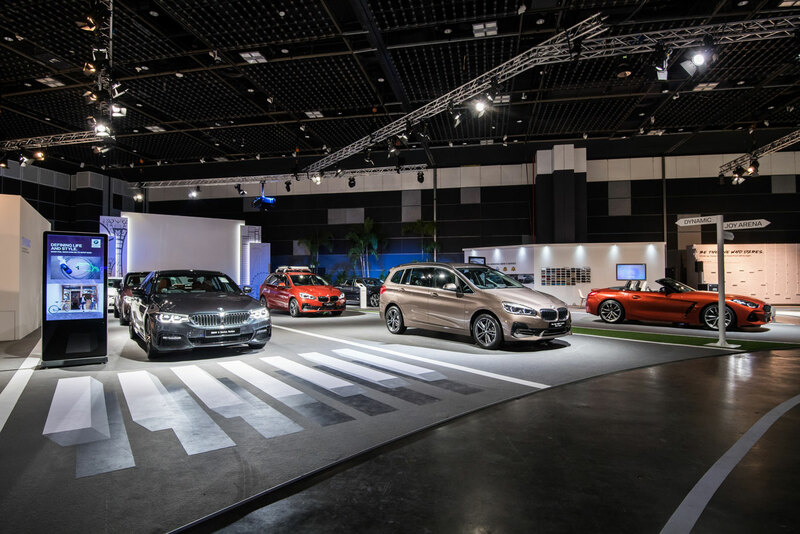 Moving on from the past, there was a beautiful performance put up for demonstrating the practicality of the new BMW 2 Series Active Tourer and Gran Tourer. The Active Tourer being smaller than the Gran Tourer. The Active Tourer model offers a five-seat configuration, while the Gran Tourer is a larger seven-seater. Now to the X line up, the New BMW X4 was launched for the Singapore market. The variant, which was exhibited, packed a straight-six engine throwing up 355hp. 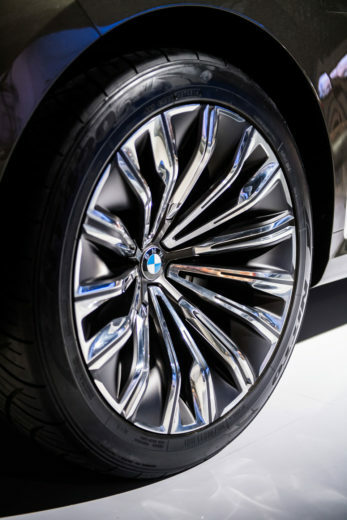 Furthermore, it incorporates the adaptive M suspension system and a locking rear differential. In the X series segment, the highlight was showcasing the BMW Concept X7 iPerformance. 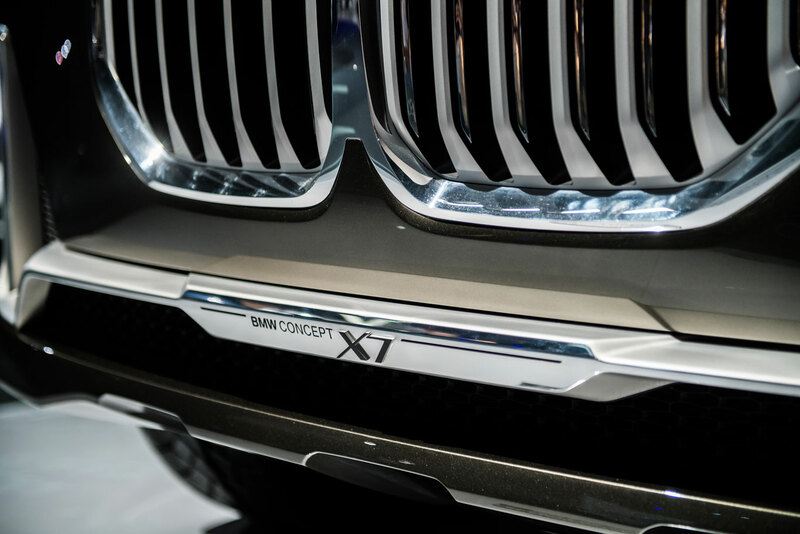 First unveiled at the 2017 Frankfurt Motor Show, the six seater Concept X7 iPerformance made quite the impact since its revealing. External body Size wise, it is bigger than the existing third-generation X5 and will be powered by a plug-in, petrol-electric powertrain with a turbocharged 2.0-litre four-cylinder engine partnered with an electric motor. Next in the experience tour was the BMW i division creations, displaying the new era of mobility. 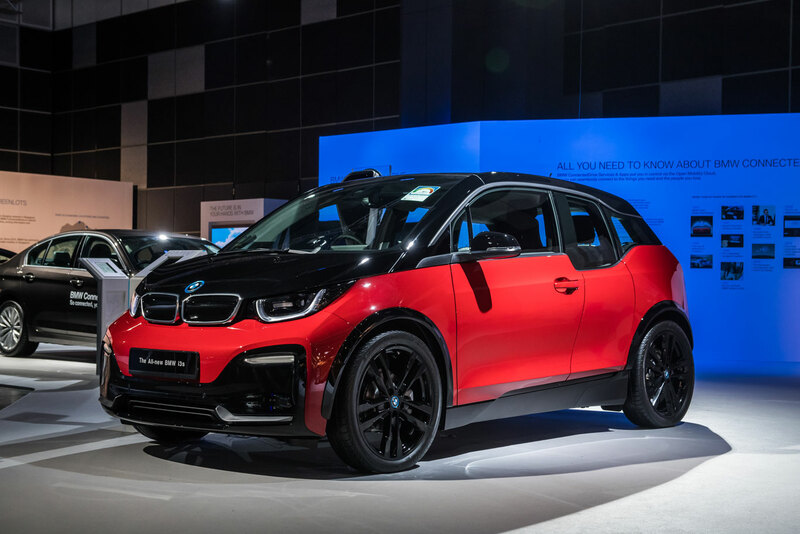 The New BMW i3s REx is pure green and efficient brilliance from the i division. 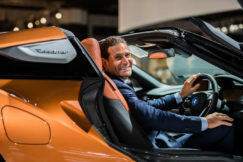 The REx, meaning Range Extender, shredded weight by boasting a carbon-fiber composite passenger cell to a mostly aluminum chassis, but also with eco-friendly elements such as natural-fiber cabin finishes and leather seats tanned with an olive-oil extract. Even the key fob is made of a castor-oil-based polymer, and hemp-reinforced interior plastics. It assures more mileage than the other i3 variant, thanks to the larger 94 Ah battery and a 647cc two cylinder motor bike engine, that acts as a generator. We were really surprised to see the new BMW Z4 M40i, especially just after it got unveiled at the Pebble Beach Concours d’Elegance. The All-new BMW Z4 First Edition reflects the BMW Group’s vision of a modern roadster. The exterior features curvy, sharper lines, and an overall masculine get up. 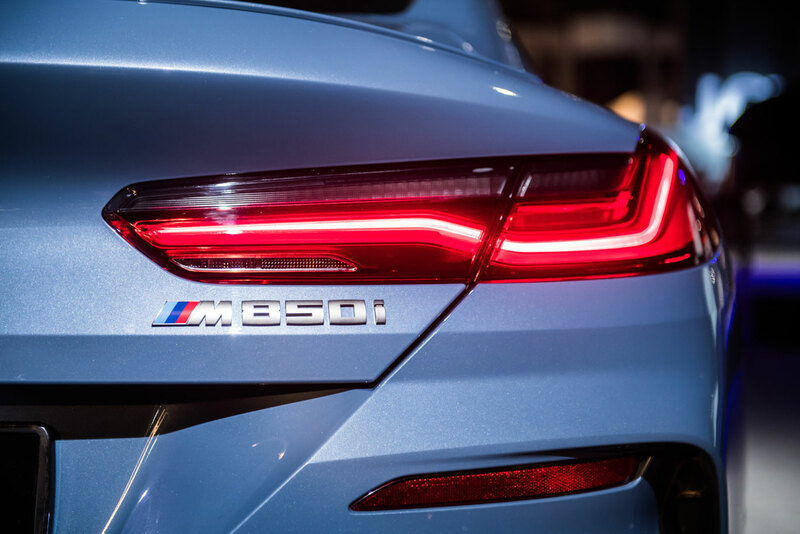 In the power department, it has a heart of a turbo charged six cylinder motor producing 340hp and capable of hitting zero to 100km/h in 4.6 seconds. 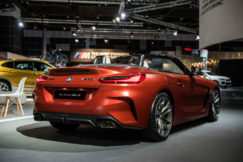 Just to remind you, BMW’s engineers managed to achieve 50:50 weight distribution for the Z4, which also indicates it has the potential to tackle corners pretty well! Furthermore, it shares the platform with the new upcoming Toyota Supra which is being co-developed by BMW. The new BMW M2 already won the heart of many automotive journalists and few even tagged it as one of the best sports coupe of this era. 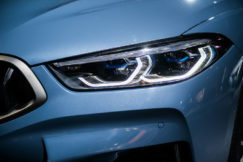 The M2 Coupe is powered by the straight six engine from the M3 and M4. We managed to get a test drive in the 2018 M2 Coupe and can gladly report that we loved every second of our driving experience. 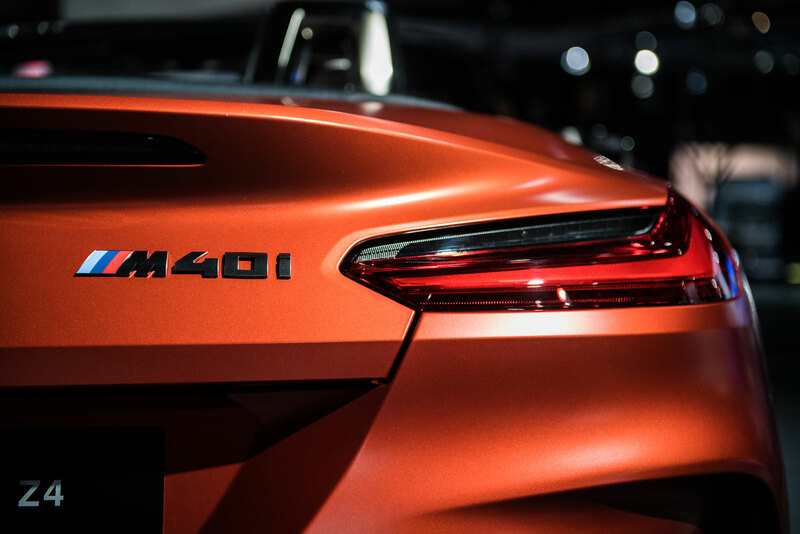 Keep your eyes on our social media platforms and our website where we will be putting up a detailed 2018 M2 Coupe review. M division engineers weren’t happy with the all these praises, they kept on playing with the M2 and gave birth to the M2 Competition package. The same engine receives some treatment and produces whooping 405hp paired with DCT Transmission, and zooms zero to 100km/h in 4.2 seconds. 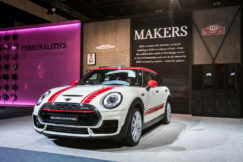 Handling and braking departments too received some upgrades, thanks to a variable limited-slip differential, carbon fibre struts in the engine bay, and 19 inch forged wheels wrapped in a set of sticky 265 Michelin Pilot Super Sport tyres at the rear paired with bigger brake calipers. 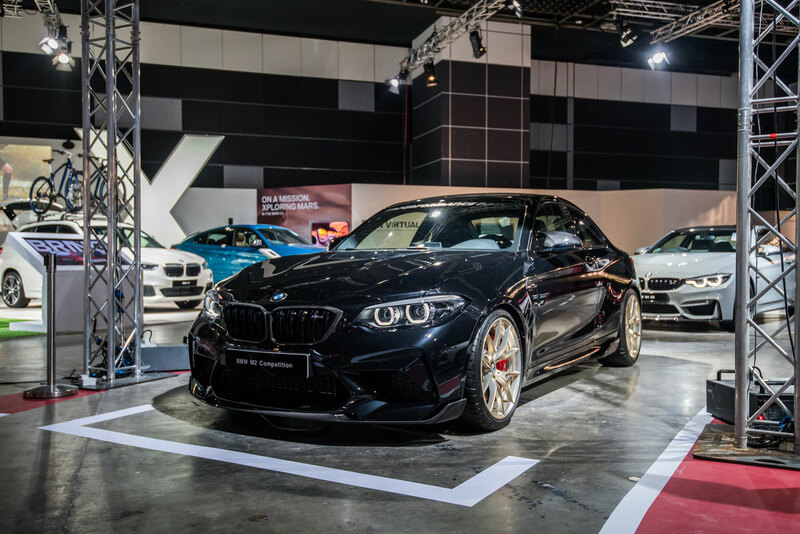 The M2 Competition package went through some crash diet by getting lots of carbon fiber bits, for example the carbon fiber roof cuts about 5 kg and the carbon fiber trunk eliminates a further 6 kg. 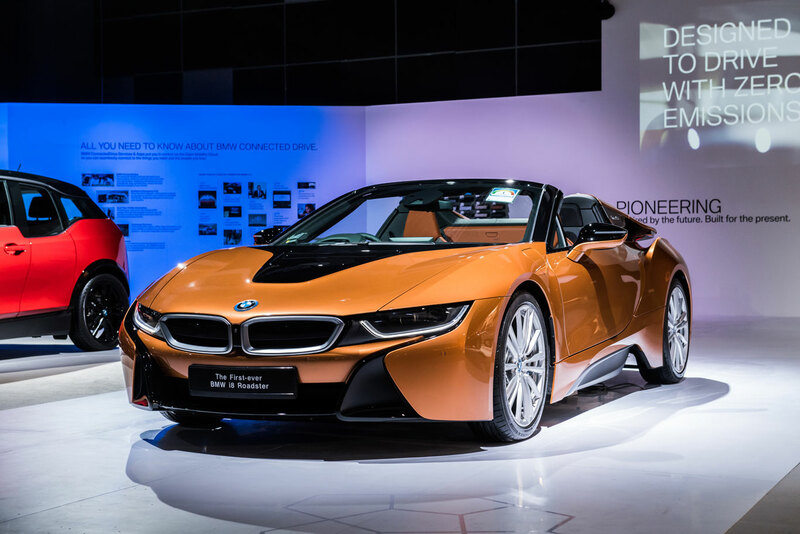 BMW World 2018 also marked the showcasing of The First-ever BMW i8 Roadster; the convertible version is a plug-in petrol-electric hybrid with a 143hp electric motor and a turbocharged 1.5-litre 3-cylinder that produces 231hp and 320Nm of torque. Combining the combustion engine and the electric motor it produces total 374hp and does zero to 100km/h in 4.6 seconds. Combining the two powertrains, it is capable of achieving an astounding 50km per litre and a pure electric range of 53km. Now that’s a lot of mileage for a sports car! 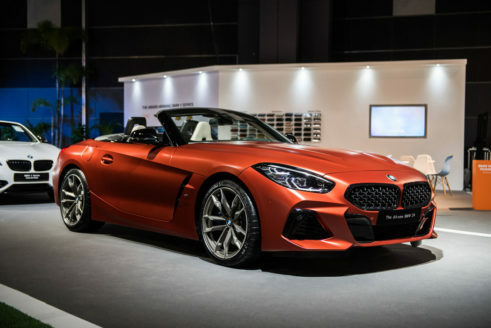 The car that we were really looking forward to was the upcoming 8 series. 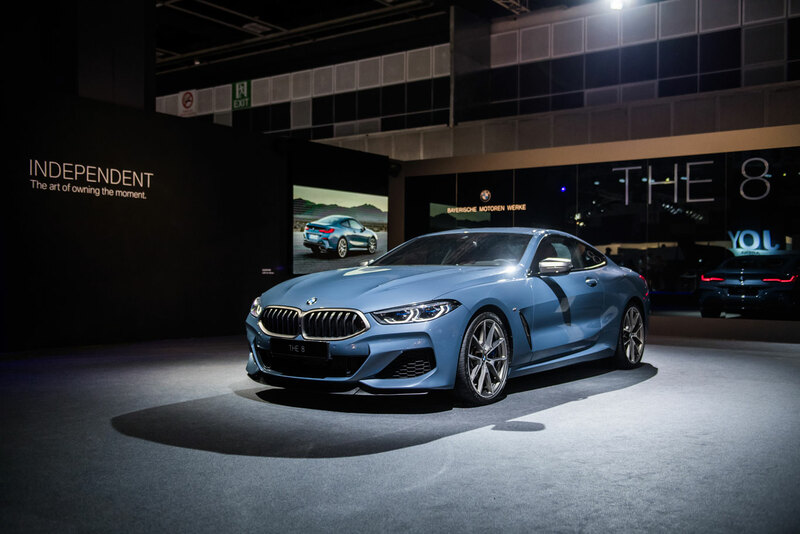 The displayed model was the M850i xDrive Coupe, The beautiful Grand Touring machine boasting a series of Luxury features, powered by new turbocharged 4.4-litre V8 knocking out 530hp and 750nm of torque. 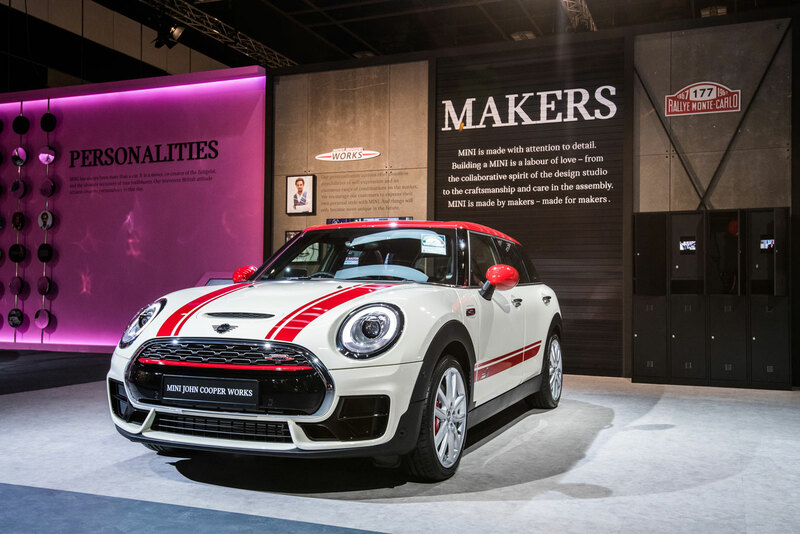 It can accelerate from zero to 100km/h in an impressive 3.7 seconds. Apart from the cars mentioned above there were more on display, such as the Mighty M5, M4 CS, 5 Series sedan and the 4 Series Gran Coupe. BMW World also accommodated their new MINI line-ups and also showcased some of the classic MINIs. 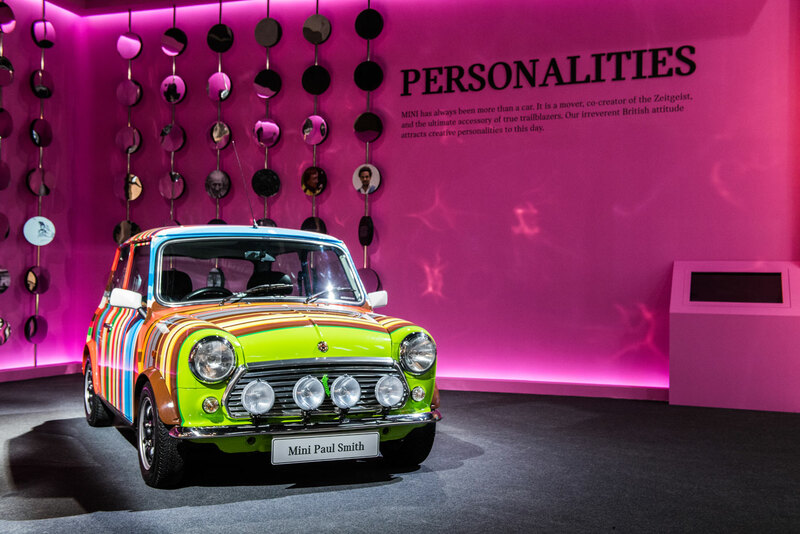 The Paul Smith Mini has to be the highlight of the MINI zone. All in all, the whole experience was astounding. 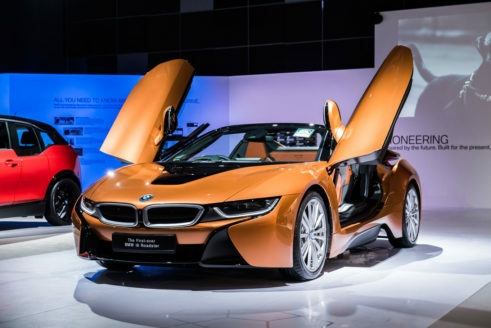 Once again, Auto Rebellion is thankful Executive Motors Limited for providing us with the opportunity to attend the event and also to BMW Group Asia for organizing such a memorable event. 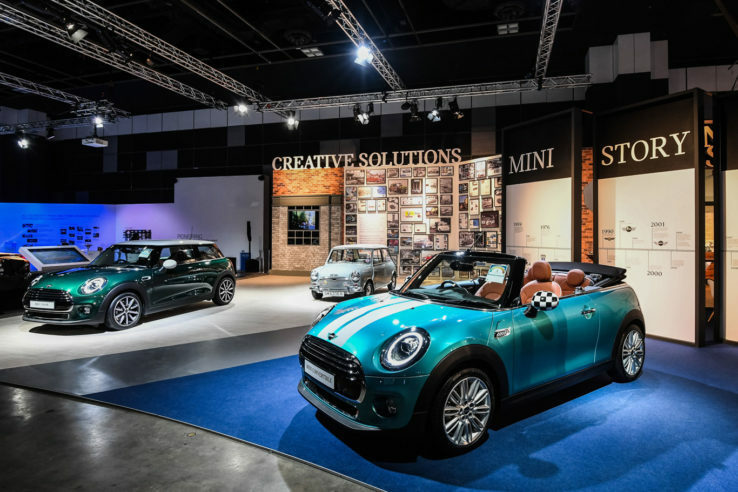 Every part of the visit was exciting in its own way, from seeing the BMW heritage lineup to witnessing what the future has in store. Every experience left a smile on our faces, especially the test drive of the 2 series. We were humbled to be a part of the experience and dare we say, we witness what makes BMW’s The Ultimate Driving Machine. 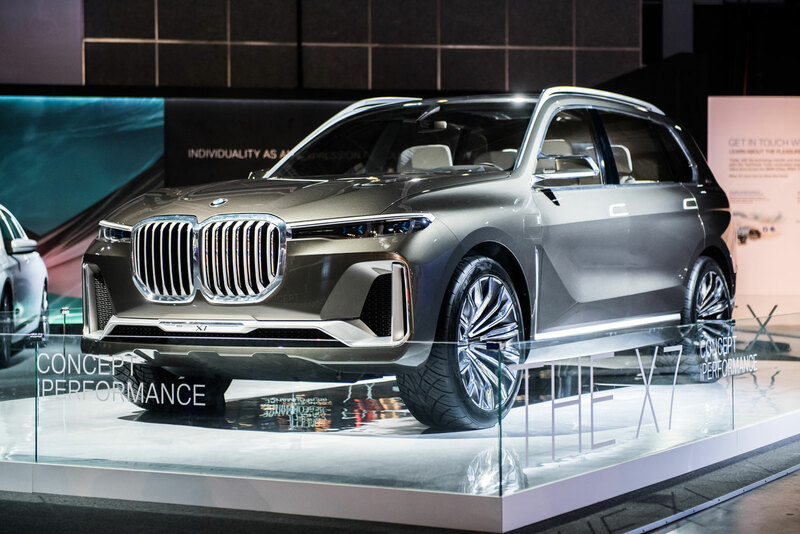 BMW BMW World BMW World 2018 Executive Motors Ltd.